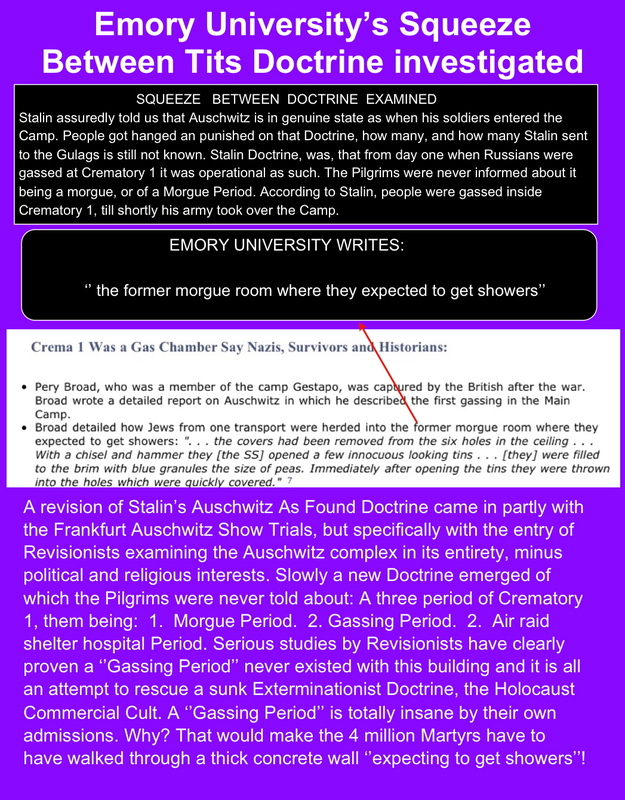 If as to Holocaust Denier (HD), Pisser, TT, and Three Stooges member, Robert Jan van Pelt, Auschwitz had no Hydrant, how did these supposed SHOWERS work? Previous Previous post: USA torture at Gitmo, Guantanamo: We were subjected to meticulous daily torture! Next Next post: NSA spied on the spyer Israel. Who is spying on whom?